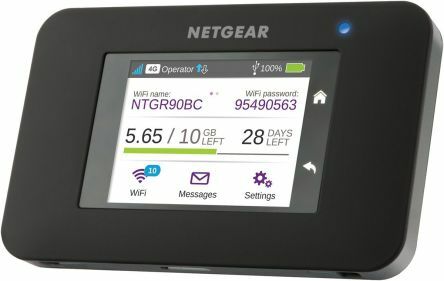 WiFi Router is a networking device allowing for several internet devices to be connected to the same internet gateway. 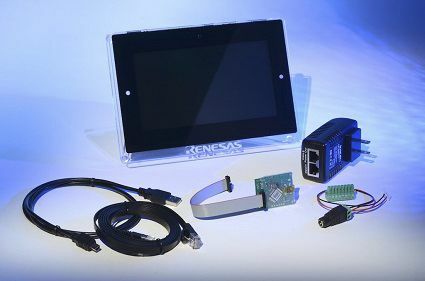 An internet connected router creates a network that can be accessed by computers, smartphones, tablets, smart TVs, Google Assitant, Alexa or any other wireless devices within your home or office. The Wi-Fi Network created by a router is additionally secured by a WPA or WPA2 password so cannot be accessed by unauthorised users. These days routers are multi-functional and not only allow for a high-speed or ultra-fast wireless connection but are also featured a built-in Ethernet LAN ports and USB so can be connected to any type of internet device. Dual Band routers, operating in both 2.4 GHz and 5 GHz bands frequency have a maximum available range and delivers a lag-free and super-fast internet to multi-users at the same time. Industry leading manufacturers such as Gigabit, Netgear, TP-Link or Linksys offer a range of basic routers and high-end gaming wireless routers. How to choose the right Wifi router? Bandwidth Frequency (Single Band or Dual Band) - Dual Band Routers allow for data to be transferred over two radio frequencies 2.4 GHz and 5 GHz at the same time. It means more data can be transferred to a larger number of users without sacrificing the speed of the connection. Dual Band routers also offer a bigger range than single band devices. Ports - Number of LAN ports (Ethernet) may be important if you decide to connect several devices using this technology. LAN ports offer a faster and more stable connection than Wifi as they can not be interrupted by any other devices. 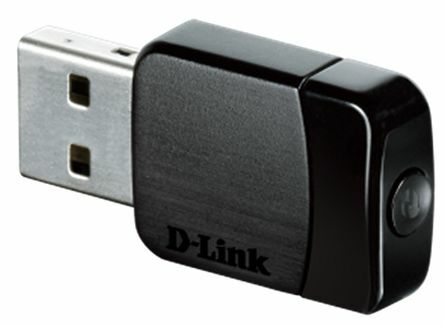 USB Ports allow for a USB connection between devices such as printers or internet cameras. Speed - this may be the most important aspect for many users. Wifi speed standards evaluate and change all the time. The current fastest technology 802.11ac allows for an ultra-fast connection up to 1300 Mbps. The second variant on the list is 802.11n that supports connection up to 450 Mbps. Other options such as 802.11 "a", "b" or "g" are slower standards and are rarely used. Bear in mind, the wifi speeds are "theoretical" and cannot be achieved in the real world. Realistically the "ac" option would be able to support speeds up to 720 Mbps, "n" - 240 Mbps etc. Also, the location of the router is very important. The router sends the signal in all directions so ideally should be placed in the centre of home or office. Walls, ceilings and other construction elements have an impact on the signal's quality and connection's speed.